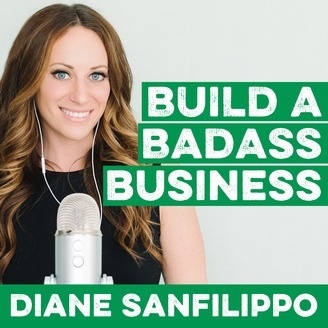 Join Diane Sanfilippo - a 2x New York Times bestselling author and serial entrepreneur - for business tips, advice, and motivation for emerging or existing business owners. 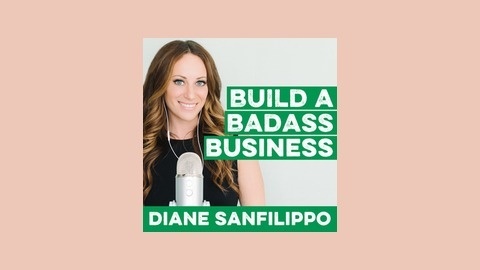 You'll learn practical strategies from Diane as well as hear expert interviews with those who have had similar struggles and have found success. #50: Rant: If you don't have $25...then stop talking and get to work!